Let your inner crafter out! National DIY Day (do it yourself) is on Sunday, April 2. TUCSON, AZ (Tucson News Now) - Helping us get creative is an award winning edible arts designer, Kat Keeling. She has lots of experience with all things creative. Kat has even been on the Food Network show Cake Wars. 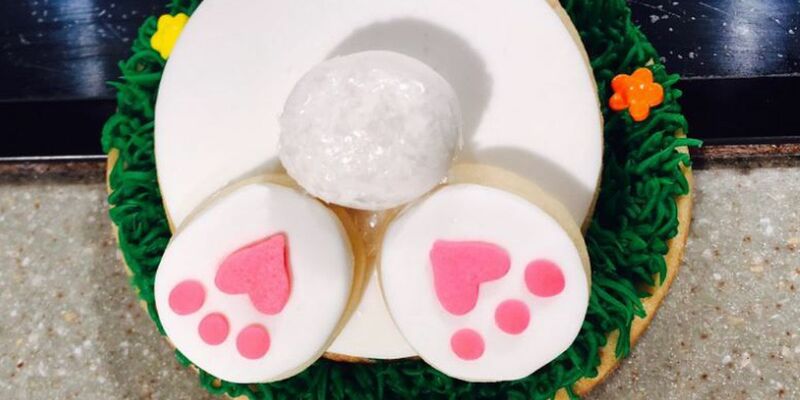 We are making a special treat you'll want to try for Easter, 3D Bunny Cookies! You can learn more from Kat and other makers at a free event this weekend. Sunday, April 2 from 3-6 p.m.